I am sure most of you are familiar with the brand Calvin Klein (cK). It's a well known brand among us and they have various of products including clothes, underwear, watches, fragrances and more. For fragrances, Calvin Klein is famous for the label's various lines of perfumes and colognes, including Obsession and Eternity. Recently, Calvin Klein is launching a new fragrance for women, DOWNTOWN which symbolize the original - modern - real. Personally, I am those kind of girl who is living in my own world, with no rules and of course it's just ME. 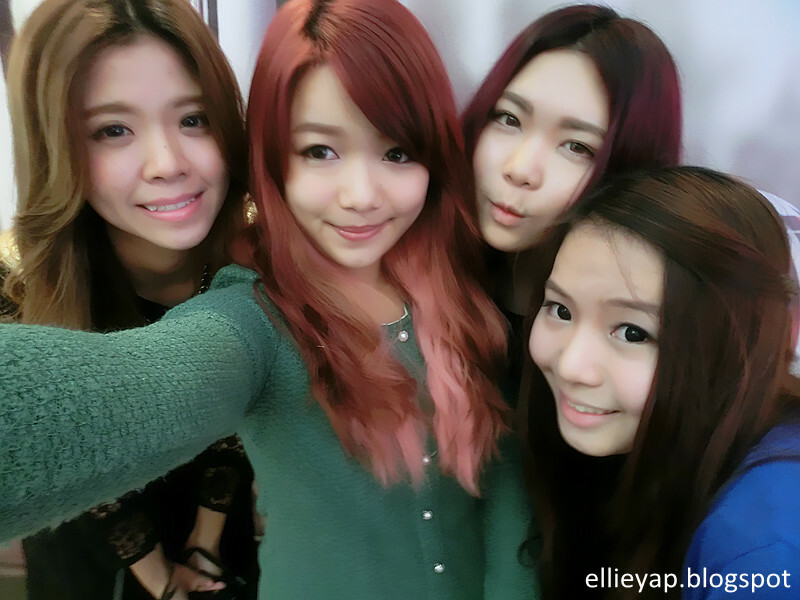 I enjoy being myself, staying true and it's the most comfortable way to express myself. In advertising, DOWNTOWN Calvin Klein brings the concept of authentic individuality through a cinematic portrayal of a confident and urban woman. Rooney Mara and director David Fincher created an iconic, black and white campaign. Telling the story of a young woman who is living in her own world, breaking away from all the 'expected', set in New York City and always remains true to herself. Like what the fragrance did, expressing the true and original ME, enhancing the feminine side of us, leaving an unmistakable, confident and sensual attitude as finishing touches. 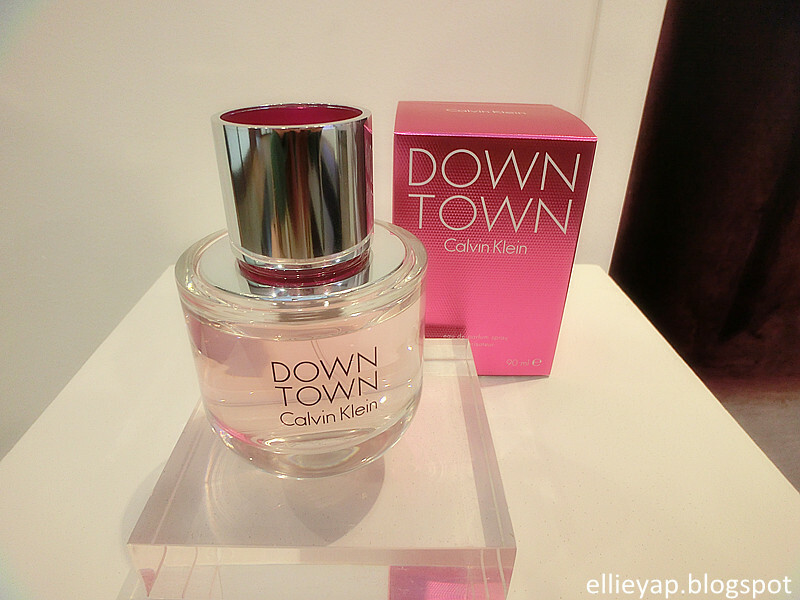 The bottle of DOWNTOWN Calvin Klein features a simple and feminine design, a light pink bottle with a natural curve. A striking silver cap with a unique hollow design and bright fuchsia accent add an electrifying, modern edge. The design concept is carried through to the outer packaging with Mylar fuchsia carton which represents a strong femininity while the circular texture conveys the individuality and uniqueness of DOWNTOWN Calvin Klein woman, which inspired by the cap. I love the scent, it's really light, fresh and feminine. DOWNTOWN balances both woody and floral scents, creating a confident, modern fragrance with a unique signature and unexpected edgy. 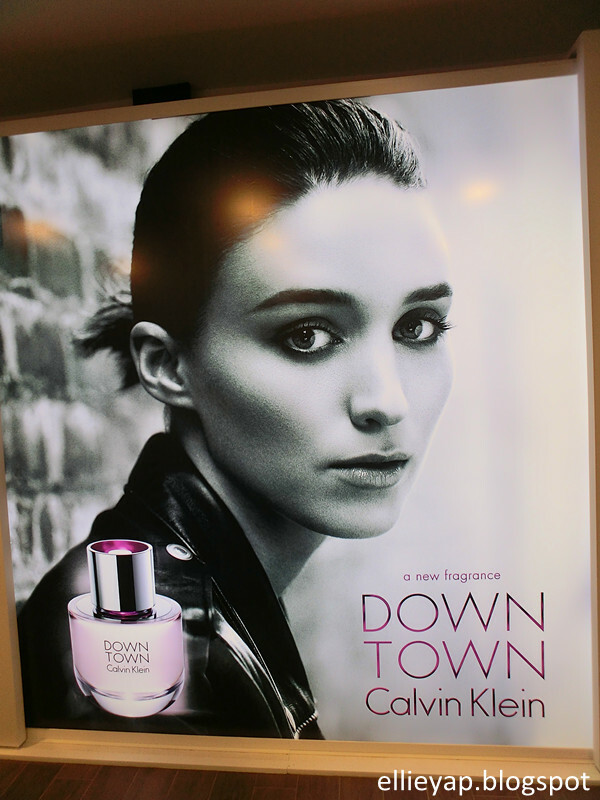 By mid of September, DOWNTOWN Calvin Klein will be available in all stores! Price range starts from RM180 (30ml) to RM294 (90ml). Thanks Luxasia and TheLilacBox for the invitation. I love meeting all my babes.